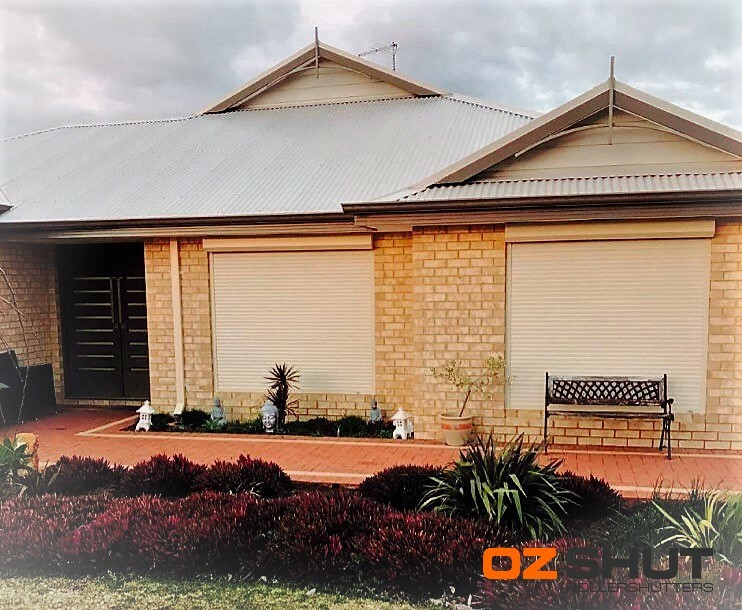 We have recently had our Roller Shutters installed by OzShut and cannot fault the service and product from the initial appointment through to installation. Andrew was not pushy, adjusted his sales pitch to our busy schedule and the turnaround from initial contact to installation was fast and convenient. In the week we signed up my sister in law had a terrible experience with another company that involved a four hour sales pitch that resulted in a very negative experience, she then arranged a quote through OzShut on my recommendation and ended up extremely pleased with the service and quote and went ahead with the purchase. Our house is near the beach and has direct sun on the windows which resulted in horrible faded curtains that turned pink and causing the bedrooms to be unbearably hot in summer and freezing in winter from the direct wind and rain. Since we have had them installed in the last two weeks we have had terrible weather and our kids have felt more secure and safe, have slept better with the noise reduction and their rooms have been nowhere near as freezing. Visually they have improved our front façade as we could remove the very faded heavy curtains and with recent safety concerns we feel more secure.